Microsoft is working on an all-new lightweight operating system to challenge the Google's hugely-successful Chrome OS. Codenamed Polaris inside the Redmond-based company, the stripped-back new software is widely-tipped to be optimised for tablets, two-in-one devices, as well as traditional desktop and notebooks. According to Microsoft pundit Brad Sams, there are a considerable number of clues about the streamlined new operating system hidden inside the latest Windows 10 insider build, which is currently being beta tested. Which version of Windows 10 should you choose? These clues – as well as a few whispers from sources inside Microsoft – has lead Brad Sams to make a number of educated guesses about the new operating system. First of all, Sams believes Microsoft will drop the "Windows" branding from the name of its new operating system, opting for "Lite OS" instead. Microsoft's new operating system is believed to be squarely-aimed at the same types of devices powered by Chrome OS, including lightweight notebooks – dubbed Chromebooks, as well as two-in-one convertible devices, and tablets. The all-new LiteOS will purportedly have instant-on functionality, remain always connected to the internet, and be able to run on almost any CPU. According to Sams, the upcoming follow-up to the Snapdragon 845, which will power the likes of the Samsung Galaxy S10 and other flagship smartphones scheduled to launch next year, could also be under the bonnet of a number of LiteOS devices. LiteOS will also have a new user interface that is completely separate from that seen on the fully-featured Windows 10 software, which can be used on desktop set-ups, notebooks, and tablets. Microsoft's stripped-down LiteOS could launch as soon as earl 2019 across a number of devices. If the speculation is accurate, this is not the first time that Microsoft has attempted to release a trimmed-down version of its Windows operating system to combat the growing popularity of Chrome OS. 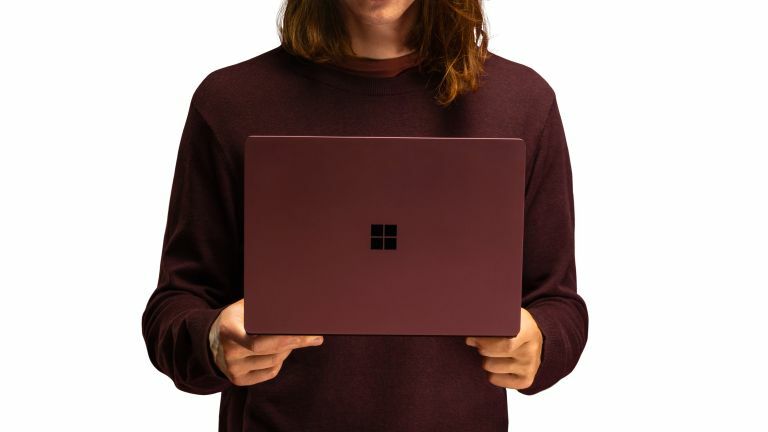 The Redmond firm launched its Windows 10 S software alongside the Surface Laptop in June 2017. The operating system could only run UWP (Universal Windows Platform) applications from the Microsoft Store. Microsoft also restricted users from changing the default web browser. However, it was possible to upgrade to the full edition of Windows 10 for free during the first year of installation. Windows 10 S has since been downgraded to a mode within the fully-fledged operating system, dubbed S Mode, which Microsoft says is "streamlined for security and performance". Although it's possible to remove S Mode from your machine, the operation is one-way and cannot be reversed. There is no charge to switch out of Windows 10 S Mode. If the release date rumours are accurate, we'd expect to see LiteOS devices announced at the CES tradeshow in January 2019. Stay tuned.